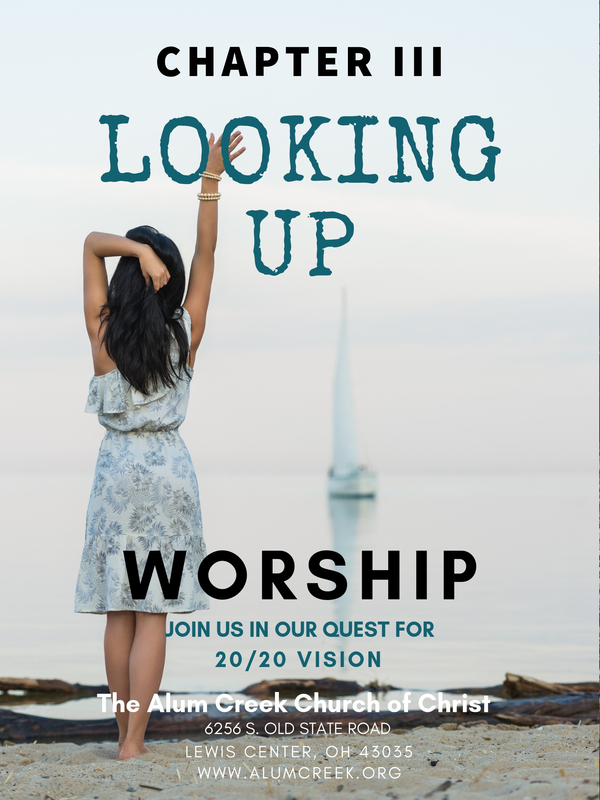 Join us as Easter Sunday as we continue our yearlong series on vision and look up in worship. 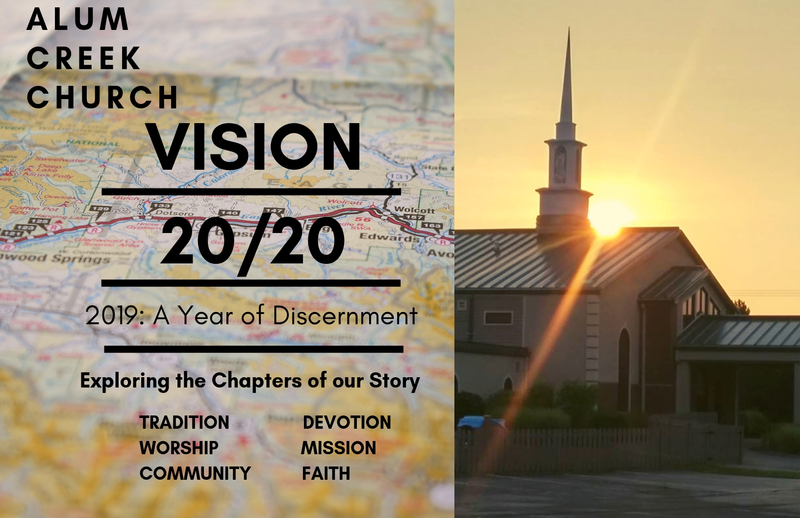 Join us in 2019 as we enter a year of discernment looking ahead at what God has in store of us in the years to come. God has much in store for us. Sunday services begin at 9:30. 6256 South Old State Rd.